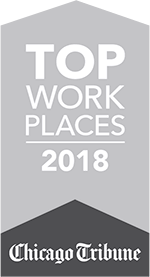 Chicago (June 1, 2015) — VelocityEHS, the leading cloud environment, health, safety (EHS) and sustainability software provider, today announced it was awarded top honors in two categories in the Industrial Safety & Hygiene News (ISHN) 2016 Readers’ Choice Awards. 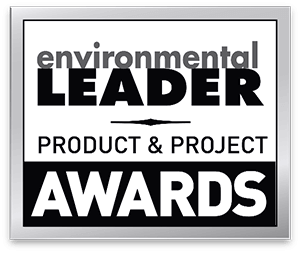 Readers selected the VelocityEHS software platform, which includes a comprehensive suite of easy-to-use EHS products, as the winner in the EHS Management Software category, while the company’s MSDSonline brand HQ/HQ RegXR MSDS/chemical inventory product won the top spot in the MSDS Management category. 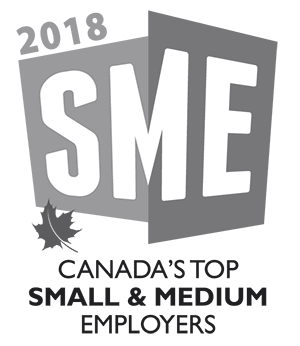 In 2015, two EHS industry SaaS software leaders, MSDSonline and KMI, joined forces and formed VelocityEHS, a new kind of software company that is making enterprise-level EHS management functionality accessible and affordable to businesses of all sizes. 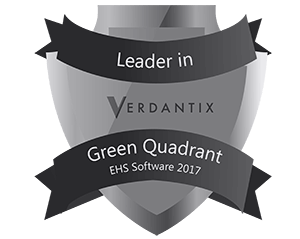 Today, VelocityEHS is the largest and fastest growing EHS software provider with a comprehensive cloud-based EHS management software platform that helps businesses solve complex EHS business challenges in simple ways. The platform is designed to give EHS professionals a real-time, global view of the operational risks that exist in their workplace and the insight they need to improve the health, safety and environmental impacts of their business. Among the key products available through the platform are Incident Management, Audit & Inspection, Management of Change (MOC), Compliance Management, Risk Analysis, Ergonomics, Chemical Management, On-Demand Training and Training Management. ISHN readers also recognized recent enhancements VelocityEHS made to its MSDSonline MSDS/Chemical Management products. 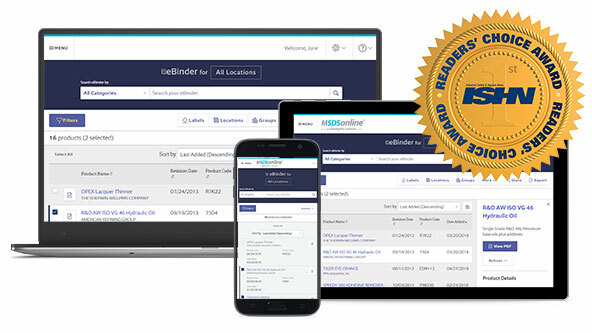 Among the noted upgrades are new chemical labeling functionality through an integration partnership with Brady brand label printers, a tool to seamlessly share safety data sheets with first responders to help them better prepare for on-site emergencies, and two newly released mobile apps that provide both on and offline chemical inventory management functionality and right-to-know access to SDSs. To demo the award-winning suite of VelocityEHS management software solutions, visit www.EHS.com. For a free trial or a demo of the award-winning MSDSonline brand Chemical Management solution, visit www.msdsonline.com. 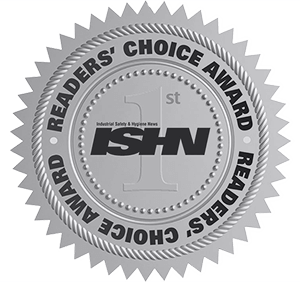 A full list of ISHN 2016 Readers’ Choice Award winners is available at www.ISHN.com. More than 12,000 customers worldwide, from virtually every industry, trust VelocityEHS and its solutions to improve EHS performance. The company offers a comprehensive, cloud-based EHS management software platform that helps businesses solve complex EHS challenges in simple ways. Its quick implementations, affordable solutions and unparalleled customer support make it possible for customers to reach their EHS goals faster. VelocityEHS is headquartered in Chicago, Illinois with locations in Canada, the UK and Australia. For more information, visit www.EHS.com. VelocityEHS is an Actua (Nasdaq: ACTA) company.